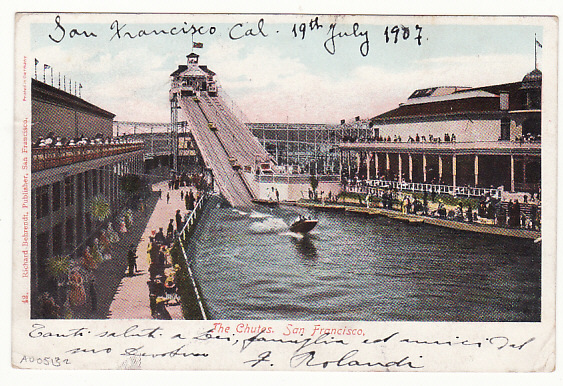 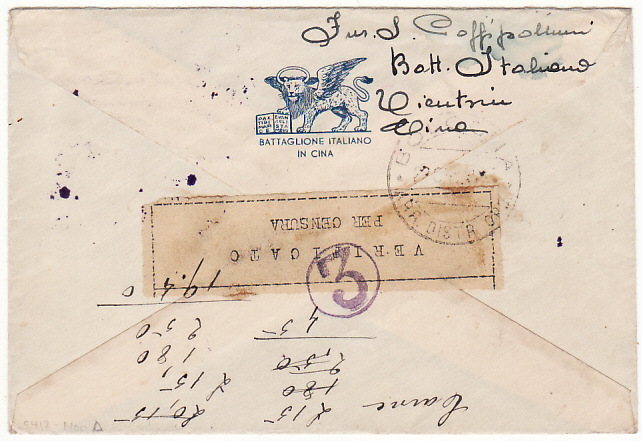 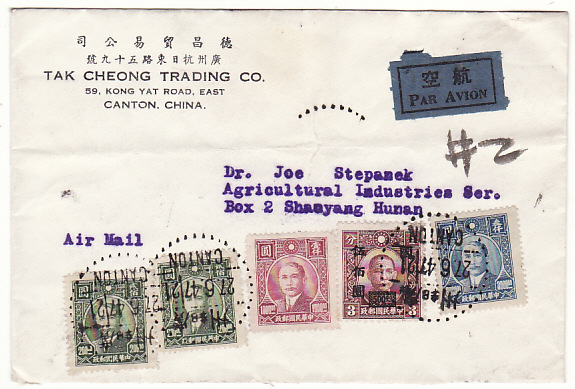 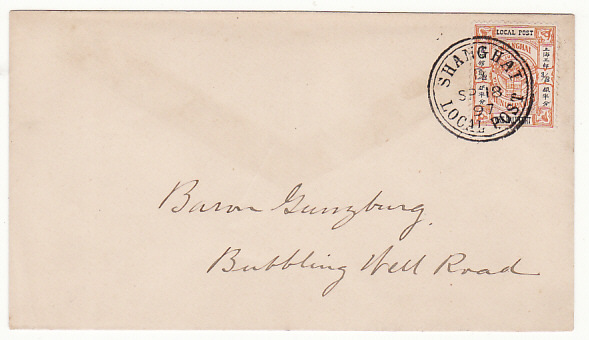 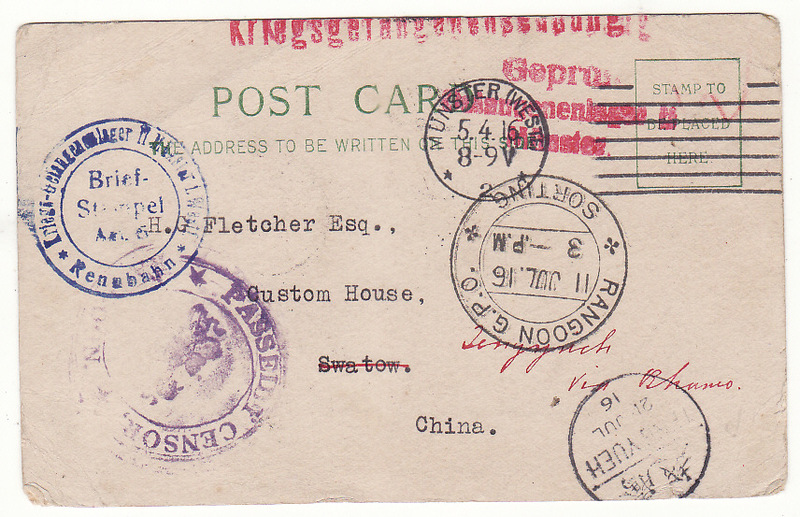 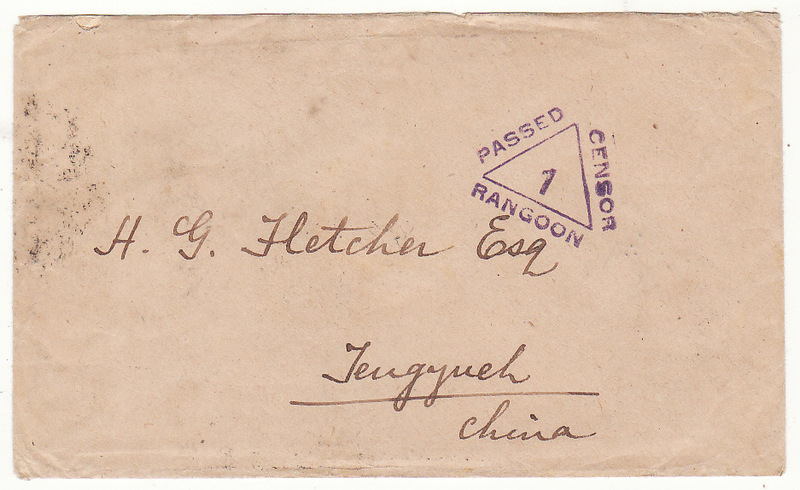 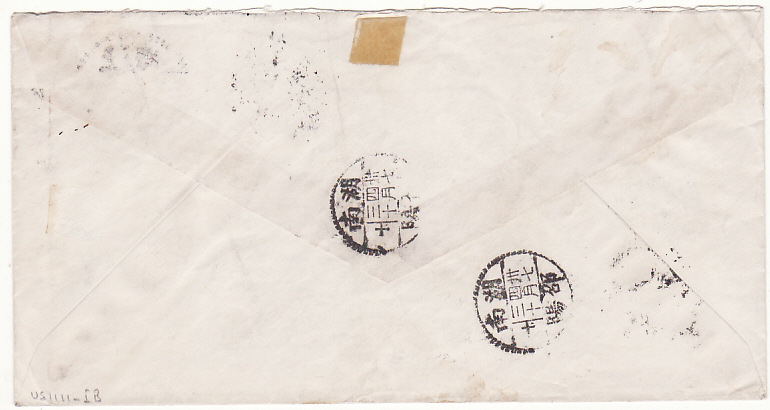 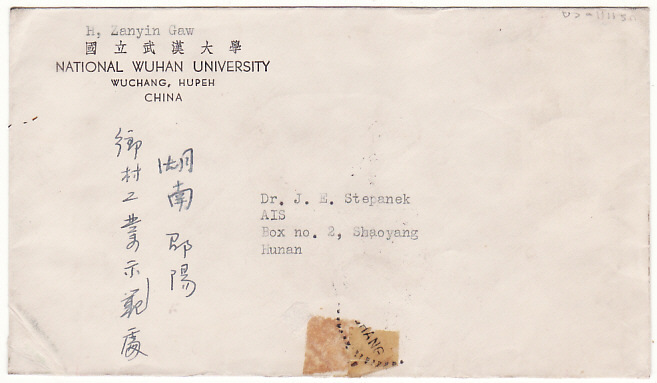 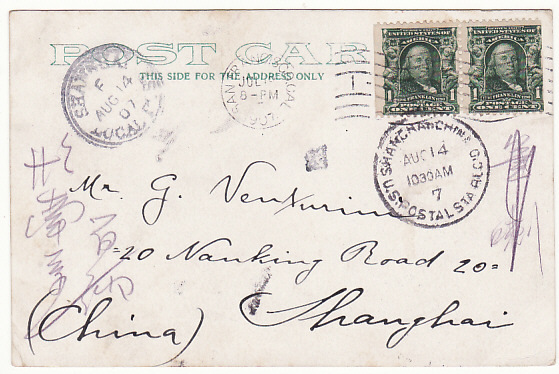 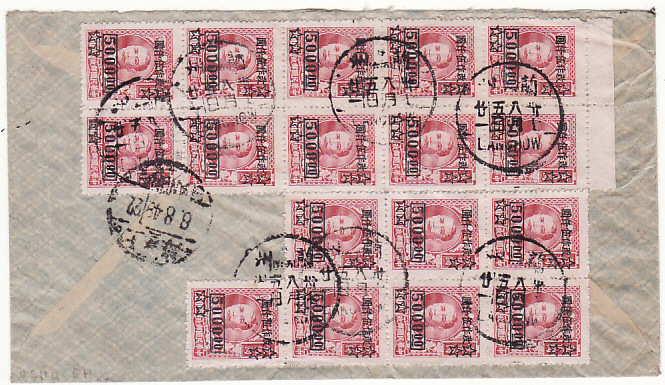 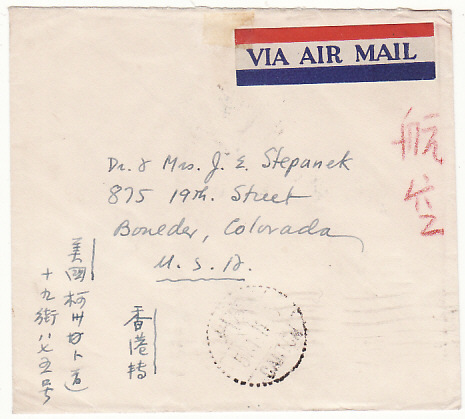 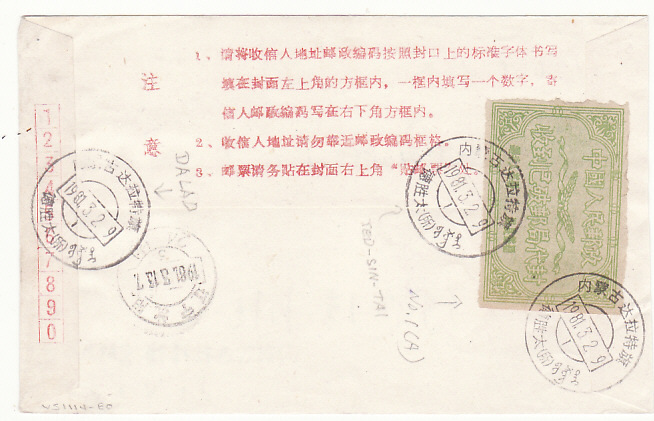 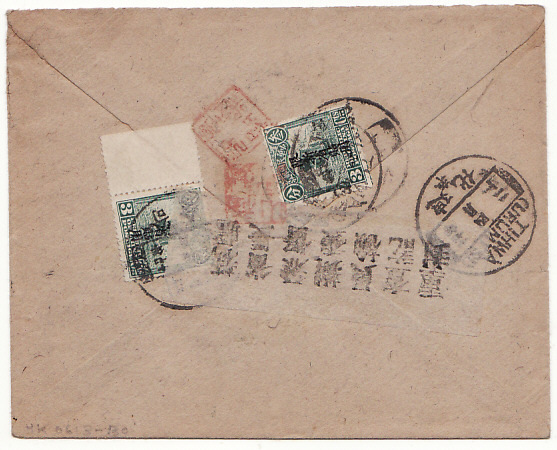 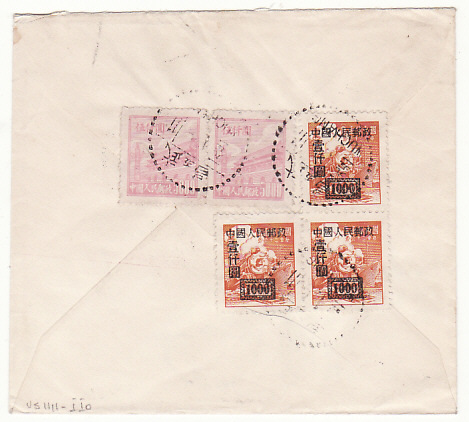 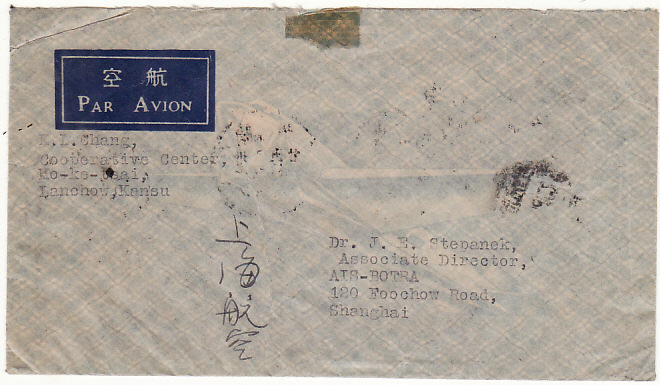 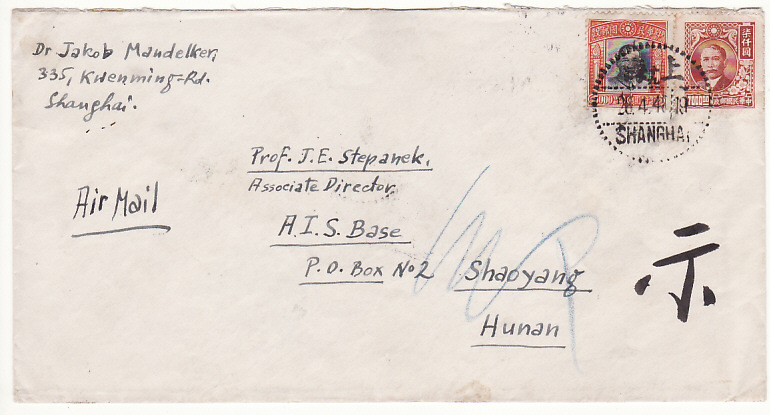 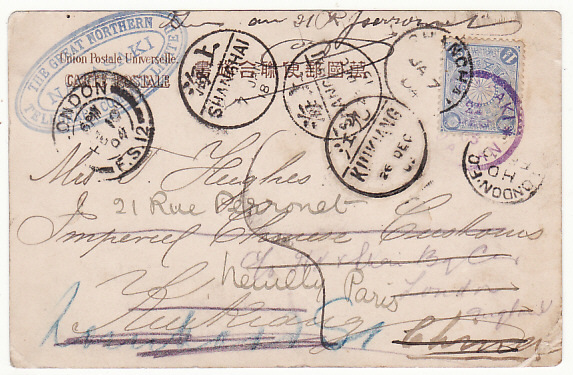 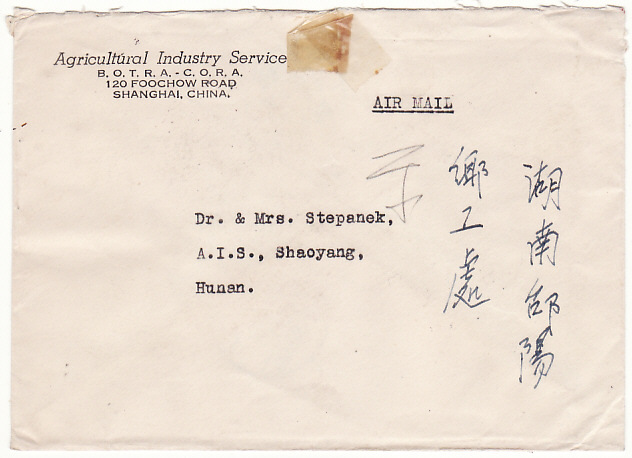 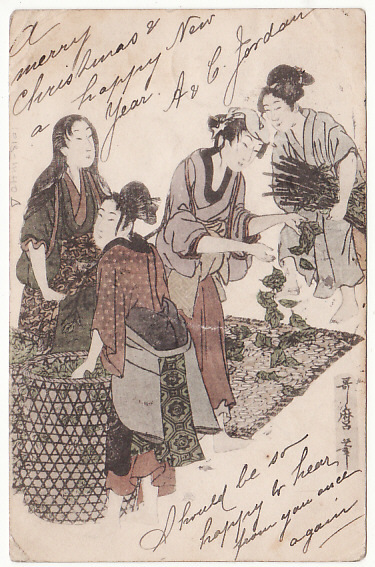 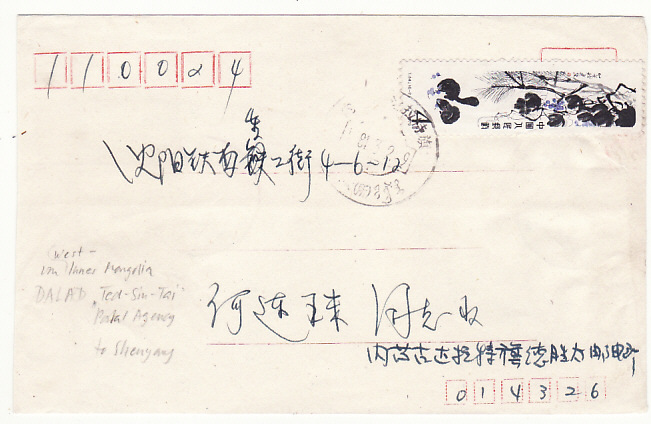 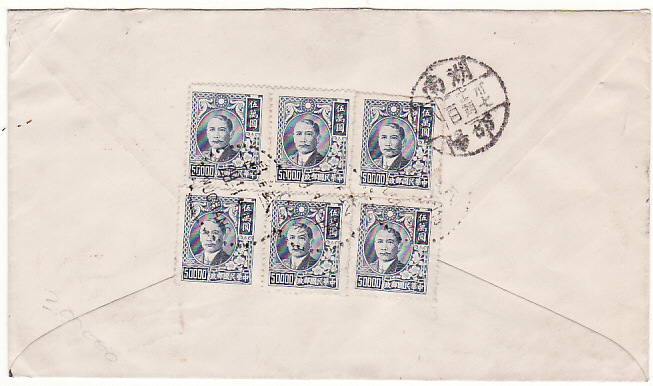 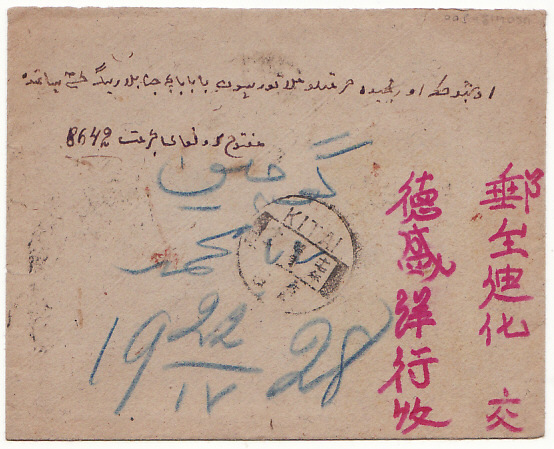 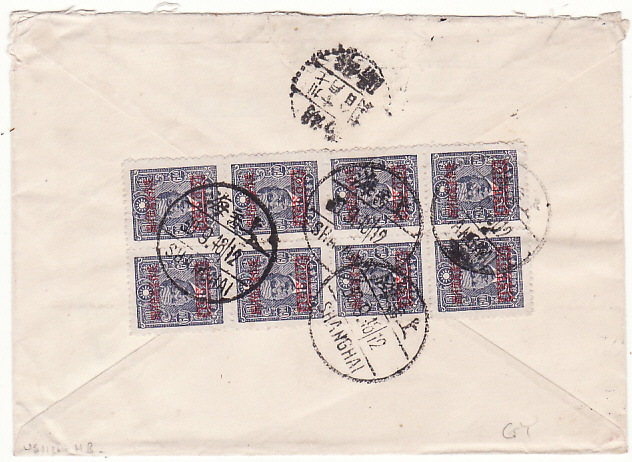 China - Mike White - Worldwide Postal History. 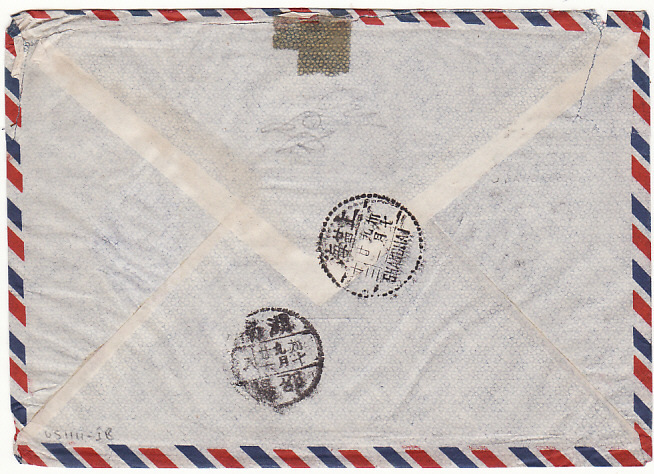 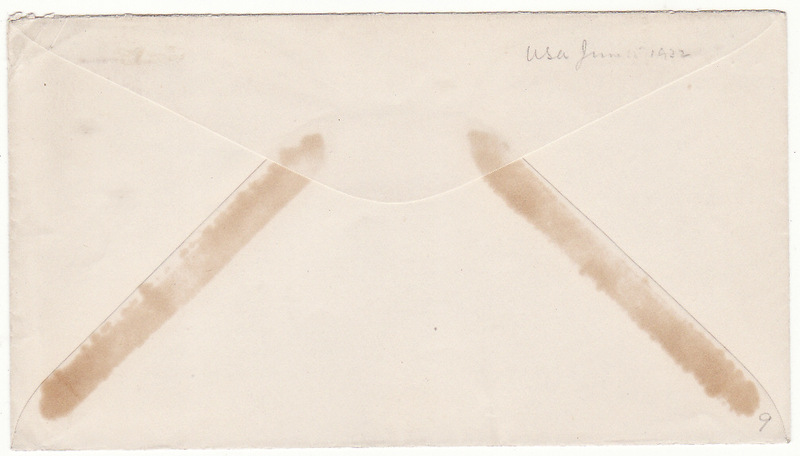 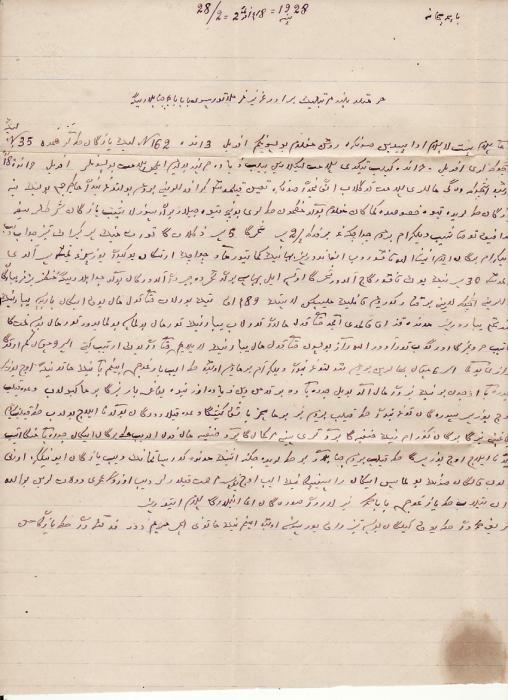 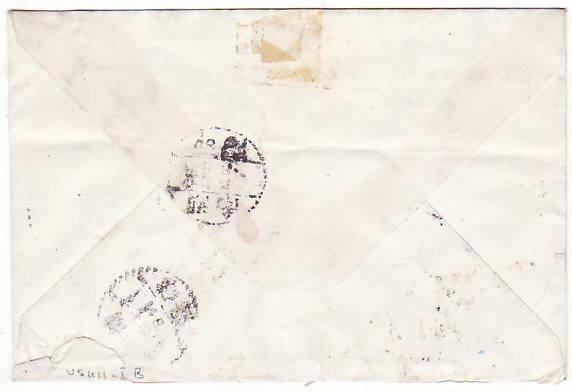 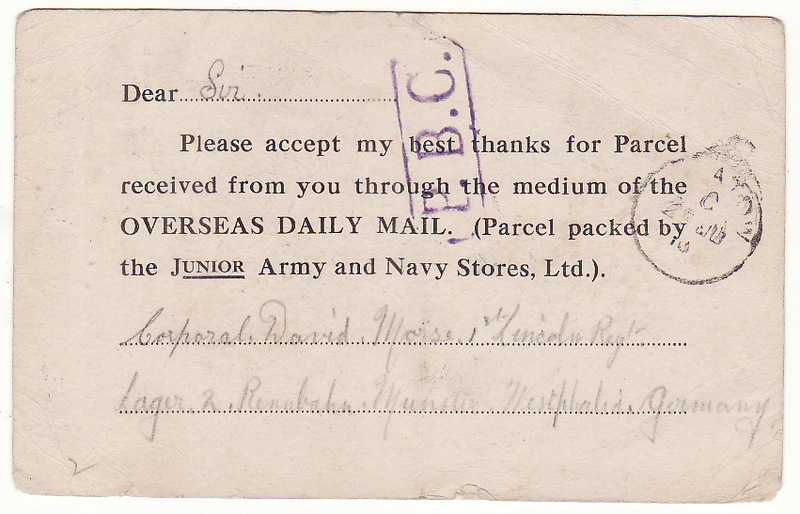 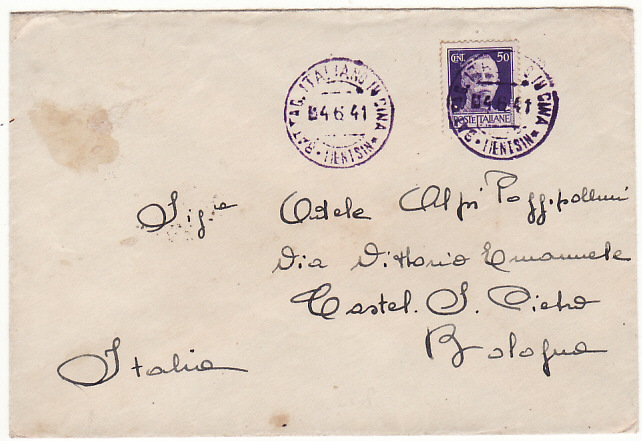 Censored and Military Mail. 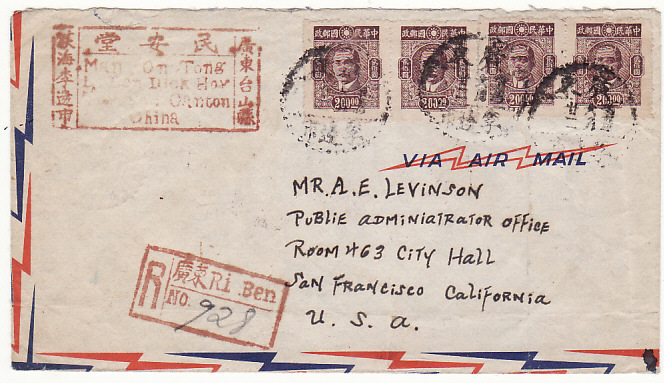 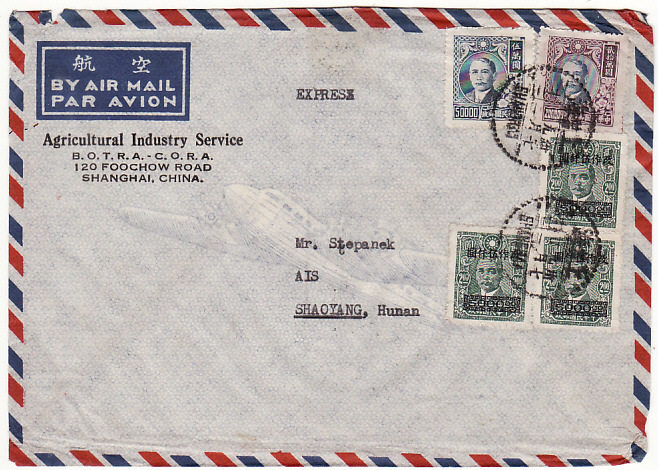 USA ….."FLYING TIGERS" in BURMA & CHINA 1944 (Aug 9) USA embossed 6c printed stationary airmail envelope to Raslindale, Mass from 31139202 Sgt. 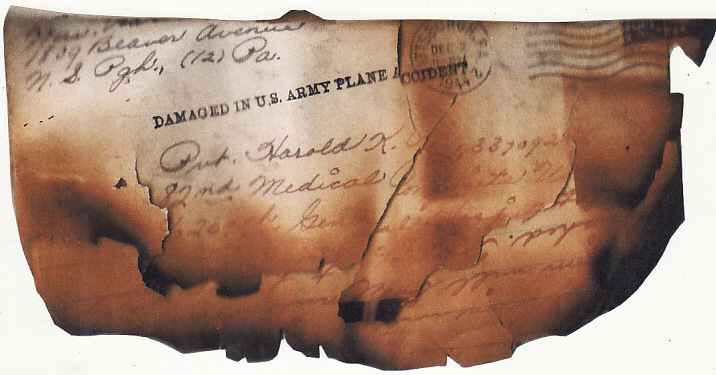 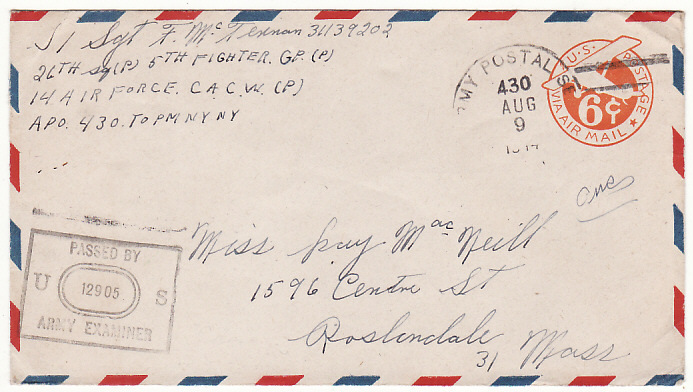 F. McTennan, 5th Fighter Group, 14th Air Force C.A.C. 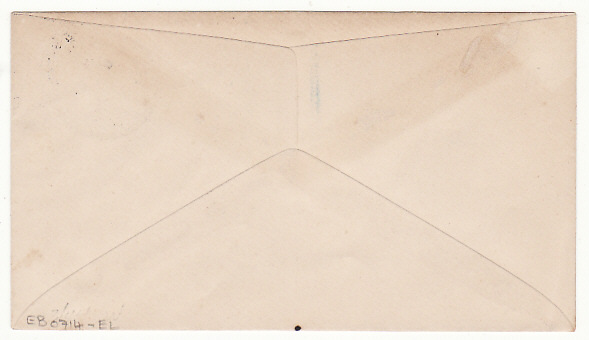 W., cancelled Army Postal Service APO 430 & with black framed Passed By /U 12905 S /Army Examiner ..................................................... C.A.C.W. 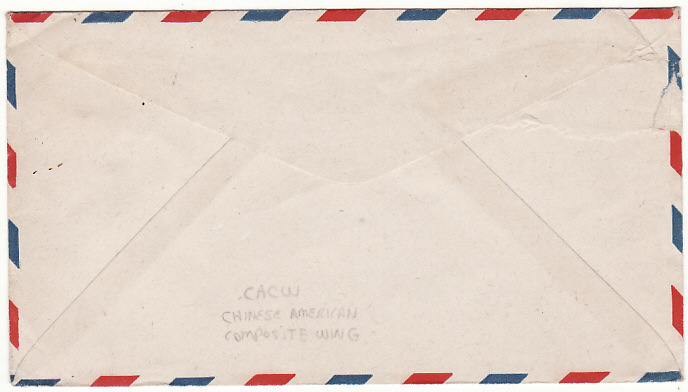 = Chinese American Composite Wing formed after the China Air Task Force was discontinued, the Fourteenth Air Force (14 AF) was established by the special order of President Roosevelt on 10 March 1943. 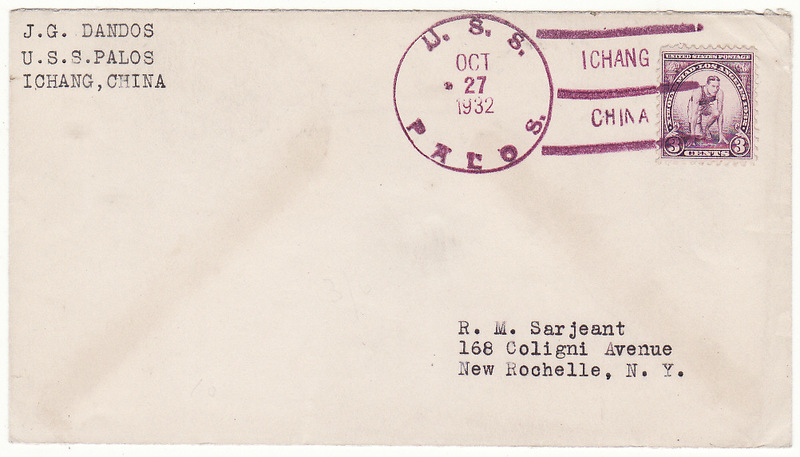 Chennault was appointed the commander and promoted to Major General. 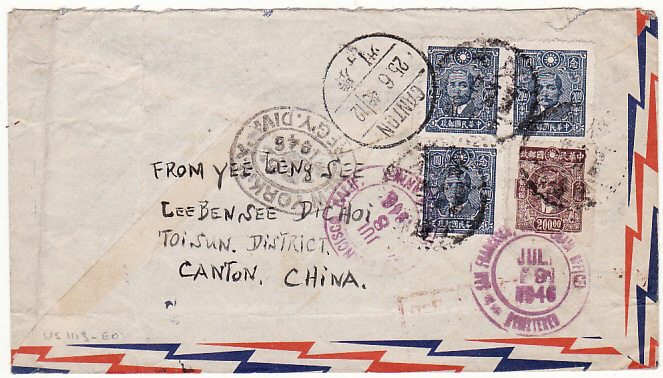 The "Flying Tigers" of 14 AF (who adopted the "Flying Tigers" designation from the AVG) conducted highly effective fighter and bomber operations along a wide front that stretched from the bend of the Yellow River and Tsinan in the north to Indochina in the south, from Chengtu and the Salween River in the west to both East and South China Seas and the island of Formosa in the east. 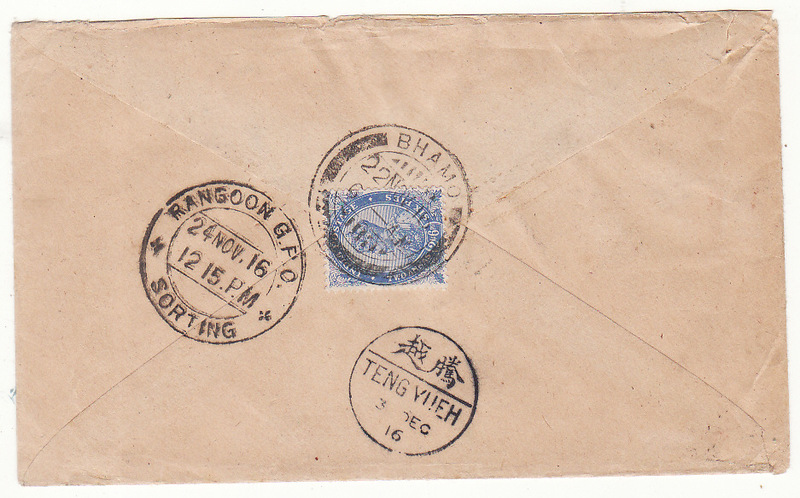 They were also instrumental in supplying Chinese forces through the airlift of cargo across "The Hump" in the China-Burma-India theater.